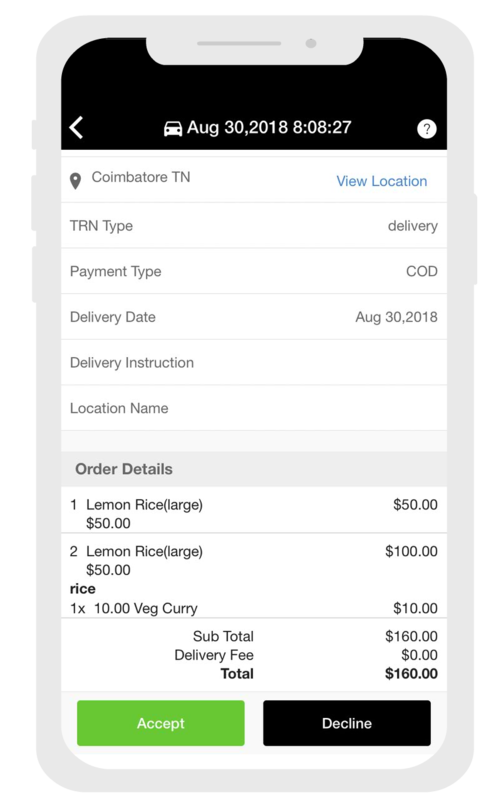 Online food ordering and delivery app has become an essential part of human lifestyle and we do offer an app with important and unique functionality along with an eye-catching website. FrescoFud provides you the customized app with your own brand name. 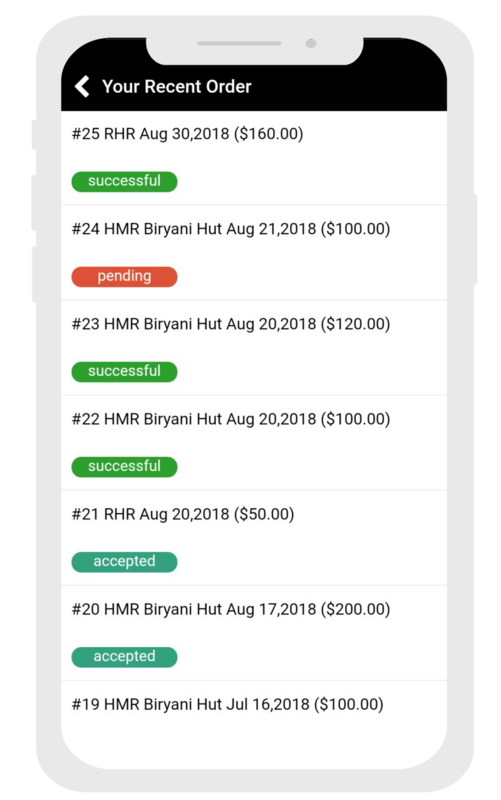 With multiple vendors every customer will be able to order their food, at the same time they could proceed with the payment. 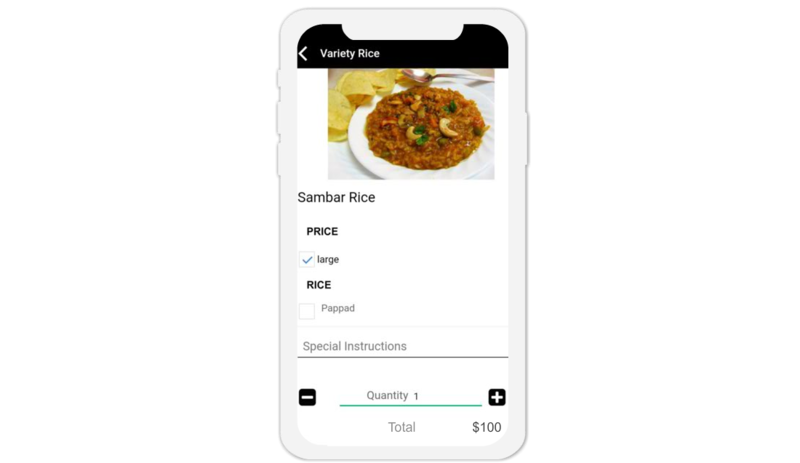 FrescoFud connects users and restaurants for a streamlined online food ordering and delivery process. FrescoFud is a easy way to get favorite food from user’s preferred restaurants. 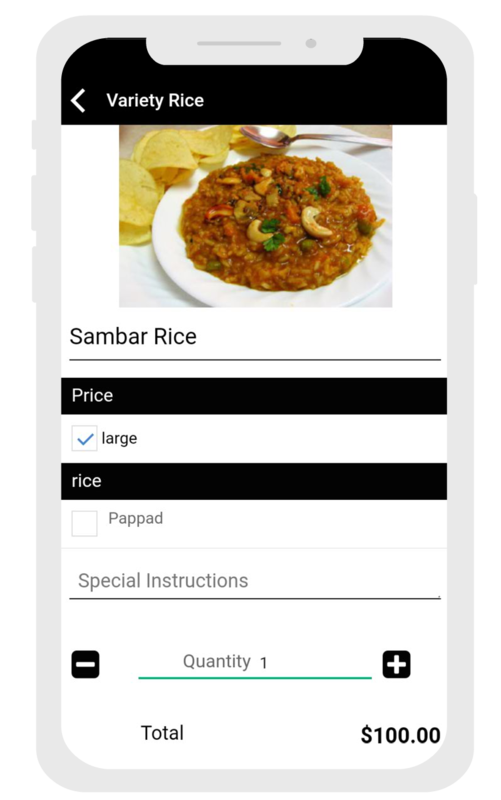 We will be delivering user’s wished food at user’s doorstep on time. Select your delivery location/address and search for restaurant nearby from your website or mobile app. Browse for your favorite food items based Restaurant, Area or Cuisine from the list of search result. 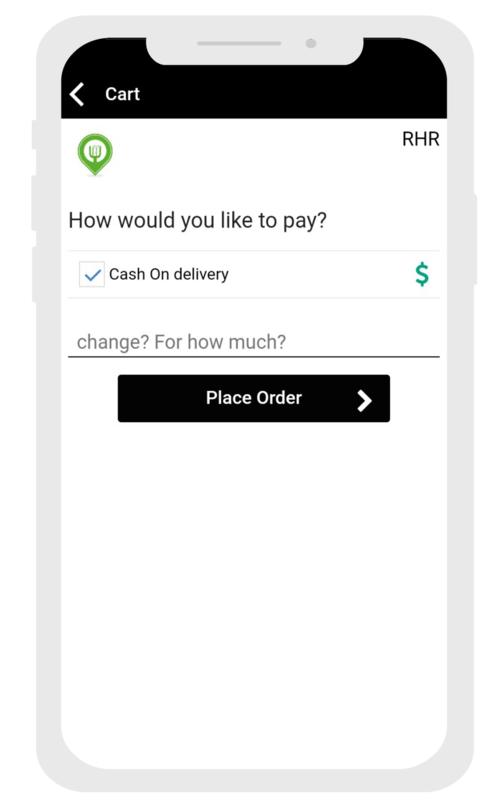 Place order to the restaurant and receive instant notification from your restaurant and delivery person. Receive confirmation about the order placement and delivery time. Meanwhile your order will be processed and food is prepared. Make payment using cash or card with our secured payment gateway. When your food is ready, it will be delivered at your door step.